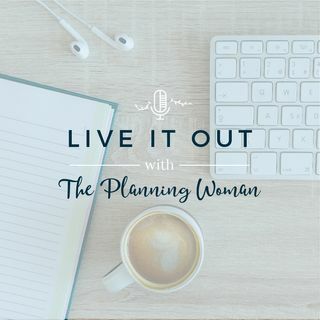 In this episode Jennifer introduces the new show and shares four reasons it's important that we manage our time well. Great episode! Looking forward to the next one!